Nearly twice as long as the regular 510 battery. 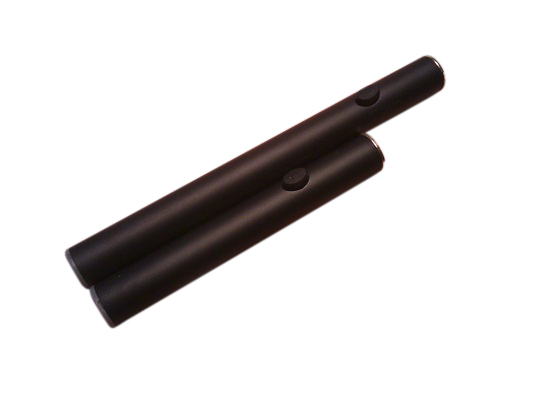 280mAh of power versus 180mAh makes for a vaping experience that is nearly twice as long. Manual switch has no cut-off time.